“My little dog- a heartbeat at my feet”, Haris shares..
Sarvoham wants to end animal homelessness. Sarvoham Welfare Trust is dedicated towards the protection of performing animals, by providing shelter to abused, abandoned, sick, injured, retired captive life, and to promote public education about captive life issues. 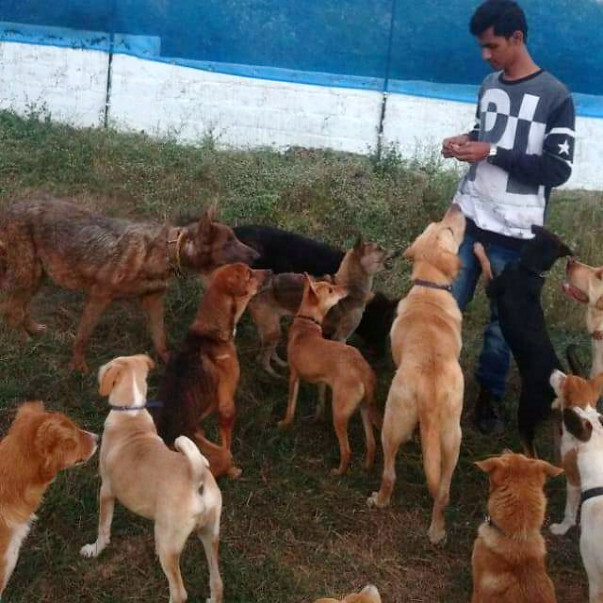 It was established in april 2017 by Haris Ali in Bangalore, an avid animal lover, who started feeding animals at the age of 9. His childhood friend sheru (puppy) was brutally murdered by society people. Being tender towards animals made him dream and create a hope of happiness to those injured, lost, abandoned and owner-surrendered animals by providing them a second chance. 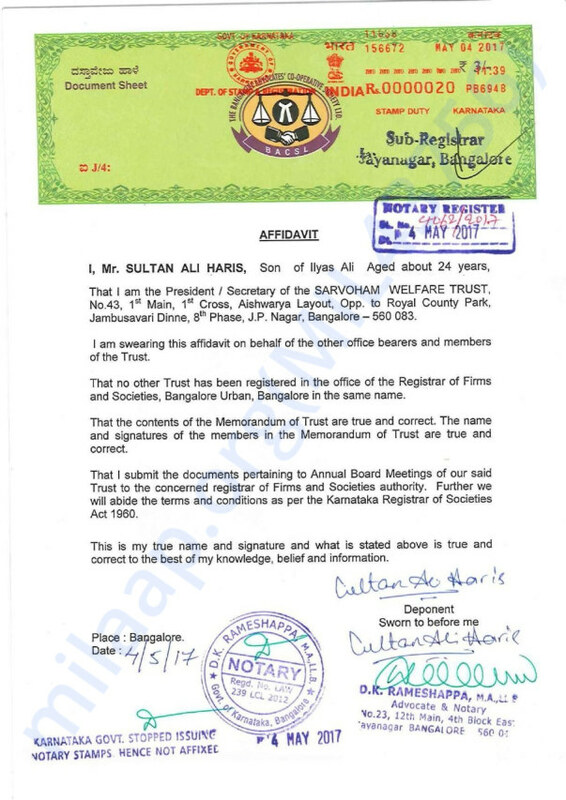 Haris, a young chap like us, is well known as a Rescuer now. His love and compassion towards dogs not only saved lives of many innocent souls but also made him serve humanity in a much contented way. 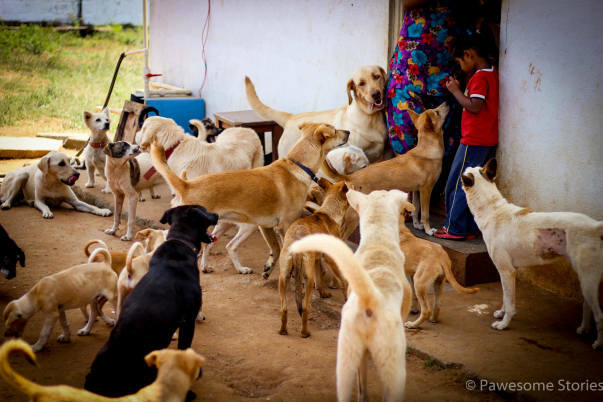 In a span of 9 months, he feels proud to shelter 70+ dogs and puppies at Sarvoham providing food, medicines and other basic needs along with a few caretakers. They work day and night taking care of these dogs. 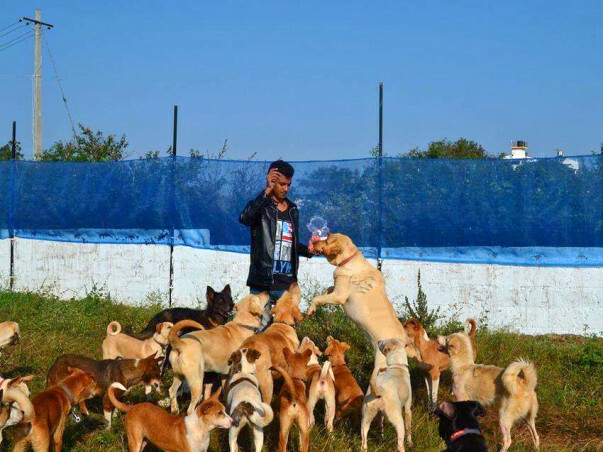 Every day there are more than 20 calls asking for saving the poor dogs. Their Animal Helpline offers counselling to pet owners and helps coordinate rescue operations so as to bring help to distressed animals in the fastest possible time. The team rescue the street animals most in need and offer them safety and treatment at the rehabilitation centre until they can be rehomed or released back to the same place. These several loyal creatures need helping hands, contribution from you all is required. Due to lack of resources or funds, everyday Sarvoham faces challenges & problems in providing them food, medicines and other basic needs. For accommodating these changes they need help and support from each and everyone of you. So please Stand Up and Make a Contribution for a Cause. A little help from you all can change the lives of many. With folded hands we would request you to share, support and donate to our campaign. Help us give another chance to our babies who encourage us to not give-up everyday! 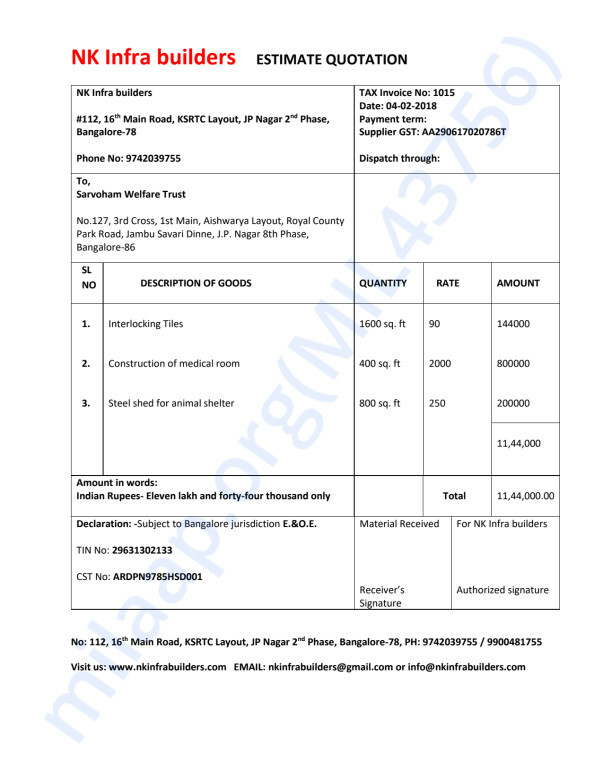 No.127, 3rd Cross, 1st Main, Aishwarya Layout, Royal County Park Road, Jambu Savari Dinne, J.P. Nagar 8th Phase, Bangalore, Karnataka 560083, India. Thank you for continuous support towards the voice again. With your support we are still continuing our service to the voiceless and due to increase in the number of dogs and staff. We are currently working on Infrastructure development. 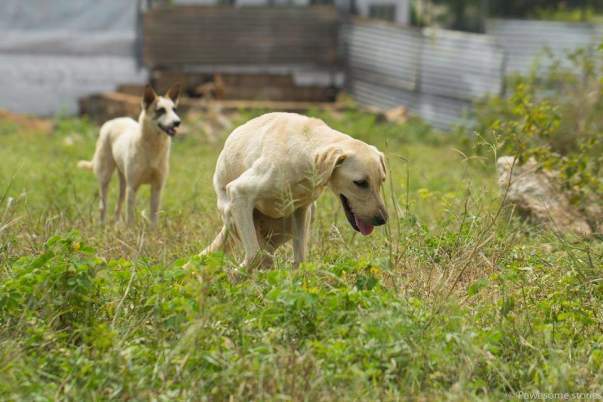 Since the running cost is more, rescuing of dogs these days has dropped from 20 to 6. As of now, there are 62 dogs. Thank you once again. Keep supporting. We shall keep you posted. We are withdrawing funds to clear the outstanding bills pending with our tie-up vets. We assure, next time we will be utilising our veterinarian for medical help.